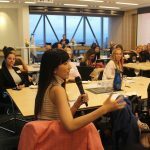 On April, 20th, 2018, Melbourne Lean In facilitated a discussion with four esteemed women from diverse background to hear their journeys of success. 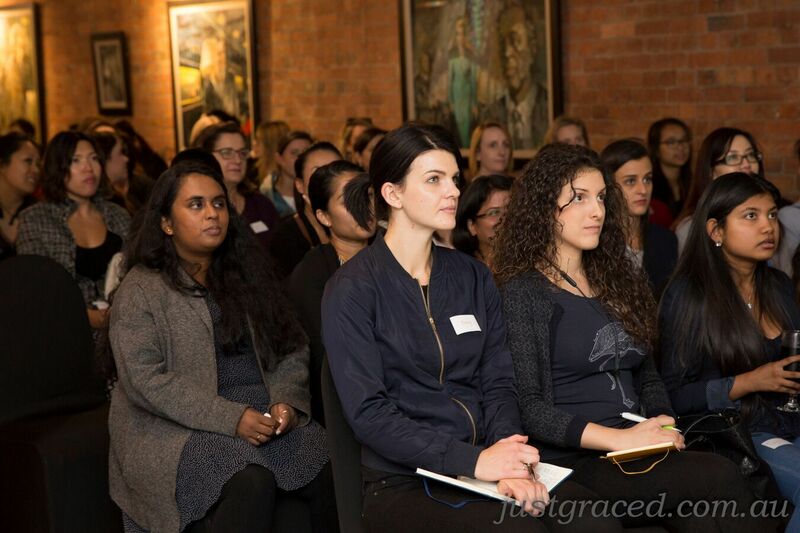 The event was attended by more than 120 women interested in learning from their experiences. 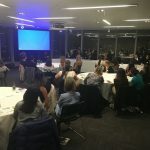 The speakers delved in to their childhoods, motivation, role models, mentors, sponsors, views on gender diversity, motherhood and a range of other topics. – Leadership is not about charisma. It is not about being someone who makes decisions without thinking too much about consequences. Leadership is not one dimensional. – To be a good leader you have to understand your own privilege and the disadvantages faced by others. Being in a leadership position gives you the power to bring people forward and create a better/more inclusive society. – You can find a long term mentor but you can also find a mentor to fill skills gap you may have. – You don’t need to have a chemistry with your mentor but you do need a mentor to help you advance. Be strategic about getting a mentor. – Sponsorship is not nurturing but it’s about enabling someone to achieve desired results. 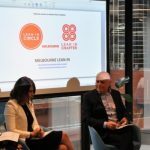 – Diversity and inclusion should be part of corporate strategy. Look at diversity in a broader way. Diversity is not just about men and women. It can be gender, ethnic or based on a variety of other factors. – What gets measured, gets managed. Have good operating rhythm and due diligence around HR data to understand what is going on at every level. – In a male dominated industry, develop programs to teach male managers how how to manage female team members. 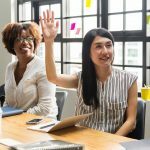 Many have never had to manage female team members. – You don’t get what you don’t ask for. Women too often don’t ask. Have the confidence to ask and put forward a compelling case in salary negotiation. – Have the confidence to speak up. Know your worth and have the courage to ask for what is important. – Remember child bearing is gendered. Child-rearing is not. – Choose your partner well. – If you decide to have both career and children, then define what it mean to have it all. 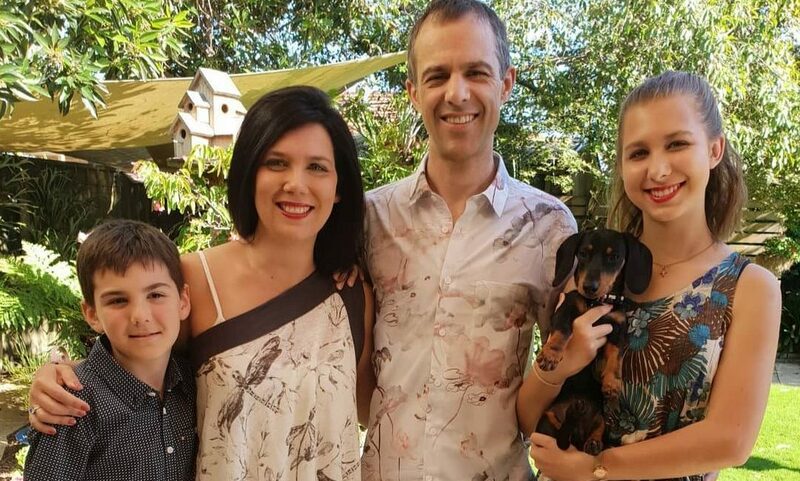 – Taking a one-year maternity break might separate you from a company strategy. Think about returning to work part time in 6 months if that option is suitable. This will make your transition easy and keep you connected with your organisation. – When you work part time, you need to be specific about what can be achieved in the time you have. Learn to delegate and prioritise. Think about what is critical, absolutely essential and also what you can let go. Thanks to our event sponsor Roy Morgan for the wonderful venue and photographer Grace Lye from Just Graced for the beautiful pictures.